2009 Festival Dates: 2nd, 3rd & 4th May 10:00am to 5:00pm daily please call in and say hello and mention you read the Yorkshire Dales Food Blog. The food hall is the main venue for food and drink stands, with over eighty exhibitors, sited in a 14,000 sq ft marquee. Free cookery demonstrations by leading local chefs throughout the day, held in our Theatre Marquee. 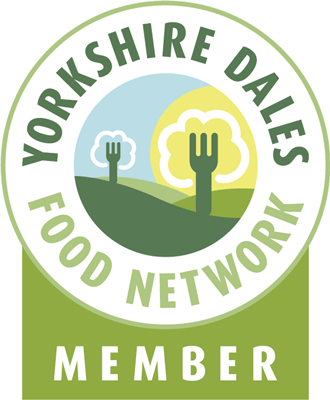 More info on the Dales Festival of Food website. This entry was posted in farmers market, Food, Yorkshire Dales Food and tagged dales, drink, festival, Food, leyburn, Yorkshire. Bookmark the permalink. this looks good. Im off on the Monday so will try to head over!